Dru kindly asked me to write a “day in the life” of Bert Shambles, the protagonist of DEAD STOCK. It’s now live here. August 19, 2014 in Dead Stock, New Writing. Special Sale – DEAD STOCK for 99 Cents! May 2, 2014 in Dead Stock, News. 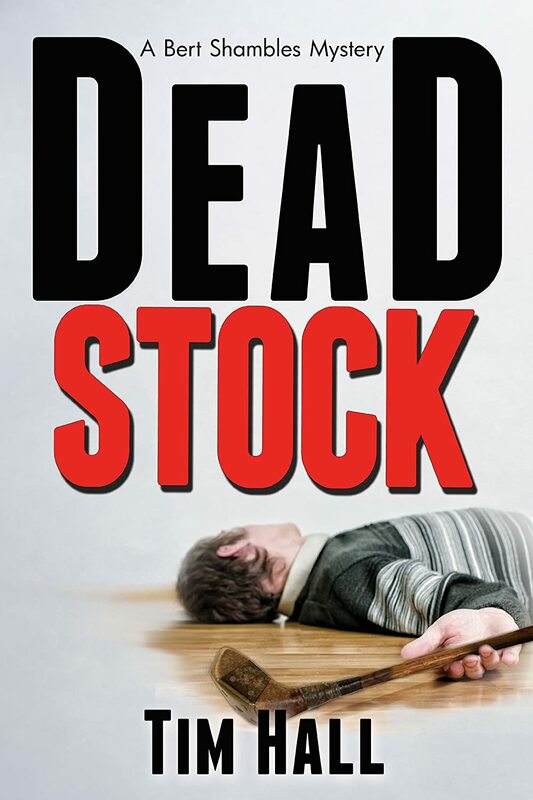 Enter to win a signed copy of DEAD STOCK at Goodreads. November 13, 2013 in Dead Stock.